The Wanaka Sun - HARD CASE | New cellphone towers: what are your rights? A big, happy New Year, everyone. If Trade Me’s data was anything to go by, a fair few of you will be reading this – the first Hard Case of 2019 – on a shiny new portable device. Of the online trader’s top 10 most-searched-for items in the pre-Christmas shopping frenzy, two were smartphones and one was a tablet. More devices will, undoubtedly, mean yet more demand for data. 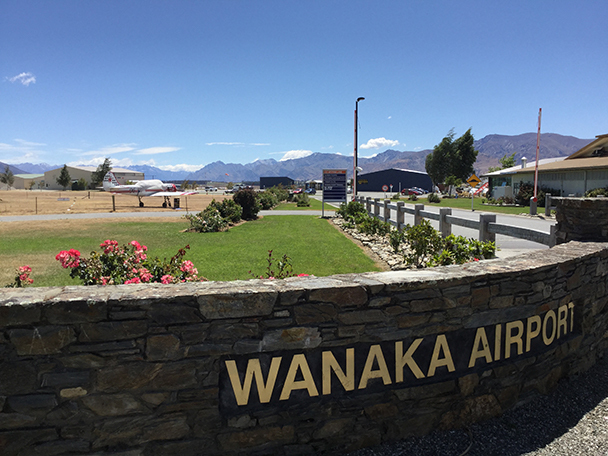 And, in terms of mobile capacity and coverage, Wanaka and surrounds face significantly greater challenges than most around not only increasing overall demand, but fluctuating, seasonal usage – especially at this time of year, with the summer holiday throngs. 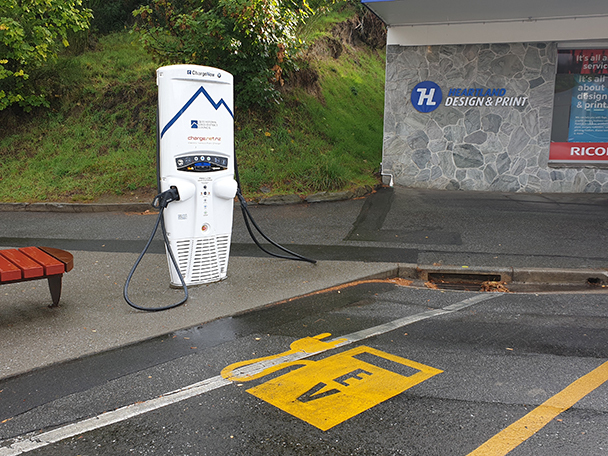 Until now, Spark has installed temporary solutions to cope with the spikes in demand, but decided the need for greater capacity was such that a longer-term option was called for. Cue plans for a permanent roadside cellphone and data tower on Mt Aspiring Road ... and an unwelcome surprise for some living nearby. I haven’t been involved in this particular case, so I cannot comment on the specifics, other than what I’ve seen reported. One of the residents’ major bugbears is, reportedly, that this new tower was to go up without the neighbouring properties having any formal, legal right to have their say or object. As individuals, businesses and communities, we are now so reliant on technology in many and varied ways; but, the impact of the necessary infrastructure often affects only a few. It’s all so easy for the rest of us to say: “Oh well, it needs to go somewhere” ... when that somewhere isn’t impinging on us. Most of us want the endless, uninterrupted mobile service; not so many, however, are putting up our hands to have the requisite infrastructure smack bang in the middle of our vista. And, here lies the conundrum which lawmakers must balance. Other activities not regulated by the NES are managed through the relevant district and regional plans. 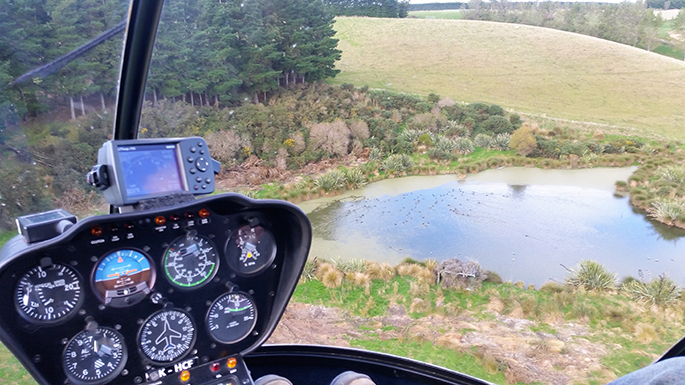 That is where certain activities may be required to have a resource consent, unless the activity is deemed to be permitted. Will you get your say? If a consent is needed, the council will process it via their usual channels. On receiving an application, one of the council’s initial decisions is whether a proposal should be fully publicly notified, notified in a limited way (those directly affected), or not at all. 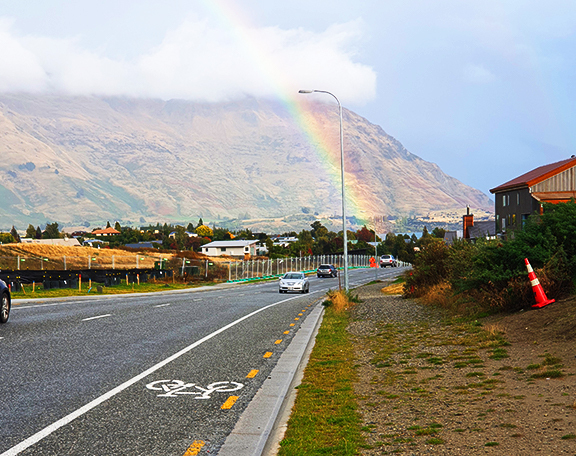 It’s not at all uncommon for people to assume that when anything seen as unsightly is planned, that consultation will naturally follow, and that resource consent can only be granted after affected parties have had their feedback factored in. That is not only not the case – but far from it. In fact, according to the Ministry for the Environment, nationally, around just 5 percent of the resource consents approved have been notified. From what I see in our practice, it’s not just the lack of notification and consultation that can take people by surprise. What can be just as bitter a pill to swallow is that, if any type of development or infrastructure is considered a permitted activity as of right through the likes of the National Environmental Standards and local district plans, there is little-to-no legal recourse to halt them. Where that is the case, about the only option left is what the determined folk of Mt Aspiring Road turned to: a people-powered public relations campaign. Parking a digger over the site to block access, the neighbours brought Spark to the negotiating table and got the consultation they expected, but to which the law did not automatically entitle them. At the time of writing, the protestors had won the battle, so to speak, but whether they win the war – a permanent stop to the tower on the proposed site – had yet to be decided. It’s now more than 30 years since the mobile phone arrived on our shores. Those of a certain vintage will never forget “the brick”. Despite a price tag of $6000 (and that’s 1980s dollars), and appalling coverage by today’s standards, the first 1000 now-archaic cellphones – 2kg batteries and all – put on the market were all snapped up, apparently. And, our love affair with technology shows no signs of abating. I recall reading a report out earlier last year stating that Kiwis’ internet usage had skyrocketed to the point it had nearly tripled over the preceding three years. Tripled! And, with more and more gaming and streaming coming online, it’s hard to see that exponential growth waning any time soon. The takeaway from the Mt Aspiring Road case is that if an activity is deemed permissible and there is no requirement to notify it, legal avenues pretty much dry up for anyone opposing it. There will always be a price to pay for progress; but how much is too much? This, no doubt, won’t be the last piece of telecommunications infrastructure that brings opposition and upset. If you believe the community should be having more of a say on a case-by-case basis, or that the thresholds of what is allowed as of right need to be lowered, get on to lobbying national and local politicians now. As the law stands, by the time a tower, which meets the “permitted activity” criteria, gets the green light in your neighbourhood, public pressure – and not the law – will likely be your only chance to stop it. Janice Hughes is a Director of Aspiring Law. 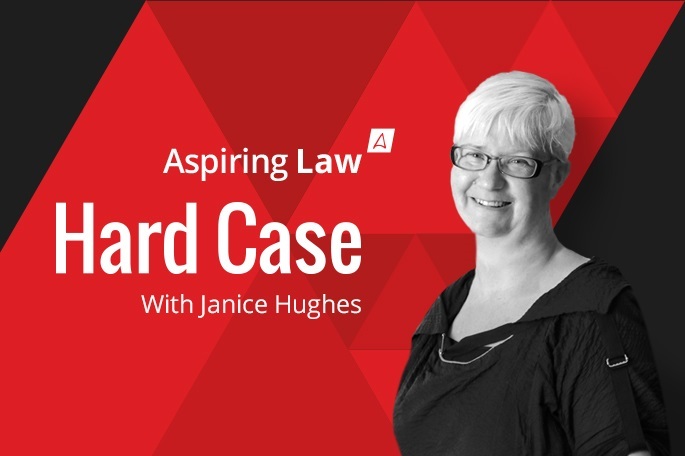 If you have questions or feedback about this article, please contact Janice on 03 443 0900, or email janice@aspiringlaw.co.nz.